ONCE upon a time, school lunch breaks meant handball in the quadrangle and trading your juice box for a muesli bar. For a group of tech-savvy students at Monto State School, lunches are a chance to create something from nothing. Starting in 2017, the school's Coding Club now includes two lunch time sessions, one for Prep to Year 3, and the other from Years 4-6. Club captain, Year 6 student Rhianna Dent, wants to be a game developer when she is older. "(The club) allows me to enhance my coding skills as well as bettering my ability to work with other people to meet a certain criteria,” she said. Meanwhile, Year 4 student Marci Hutton said she was a fan because "it has taught me how to make fun, multi-player games”. 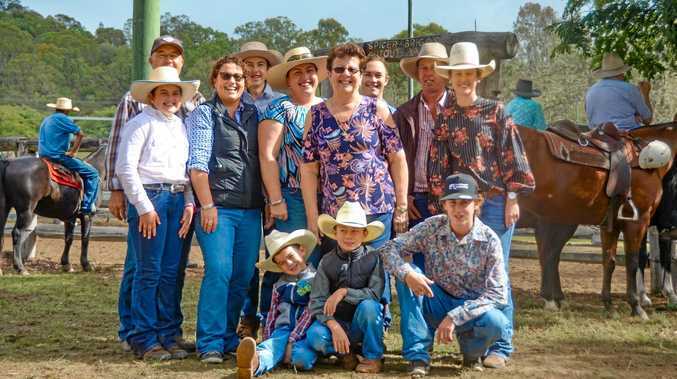 At the forefront of the club's expansion was a 2018 STEM grant provided by the Australian Government, which allowed the school to host experts from Building Blocks Studio in Brisbane to run workshops on 3D design and robotics. The school was also able to purchase its own 3D printer. 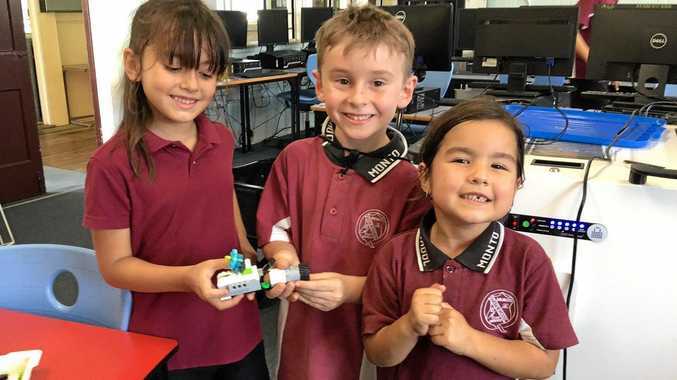 A Bendigo Bank grant also allowed the school to purchase Lego We Do 2.0 kits, which are used to create small, programmable buggies for younger students. Older students, meanwhile, use Lego Mindstorms EV3 kits to build and programme robots. 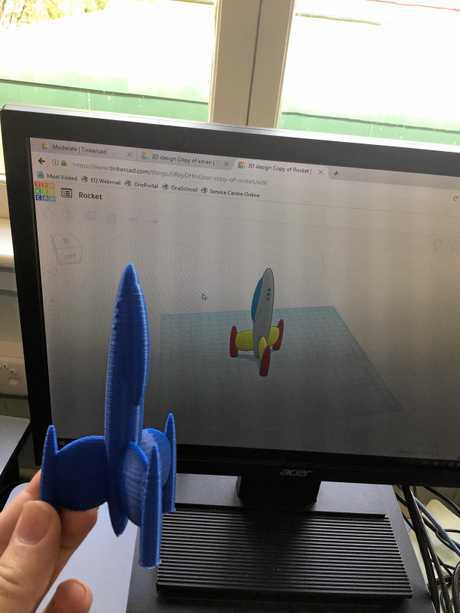 Other programs students use at Coding Club include Scratch, a block-based visual programming language for creating games and animations, and Tinkercad, which designs objects for 3D printing. Digital technologies teacher Ashleigh Rollings said the school was taking a broad-based approach to future technologies. "A lot of people think ICT is all technology is, but it's a whole range of things,” she said.